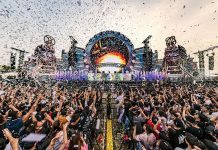 Insomniac has announced that its flagship event, Electric Daisy Carnival (EDC), will return to China for the second time this year, bringing its unparalleled music festival experience to the South China province of Guangdong. 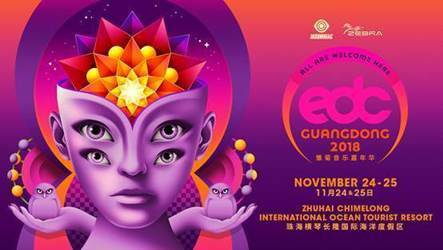 In partnership with Zebra Entertainment Enterprise, EDC Guangdong will be held Saturday, Nov. 24 and Sunday, Nov. 25 on the grounds of Chimelong Ocean Kingdom, one of the world’s largest marine theme parks, and deliver today’s most sought after DJs and unique production elements to the region. With a focus on putting the fan experience first, the inaugural EDC Guangdong will feature roaming theatrical performers, immersive décor and interactive art installations, along with Insomniac’s state-of-the-art lighting and stage designs. Delivering electrifying sound waves from an eclectic mix of both local and international artists, three iconic stages plus one of Insomniac’s intricately designed art cars will provide the celebratory soundtrack throughout the weekend. 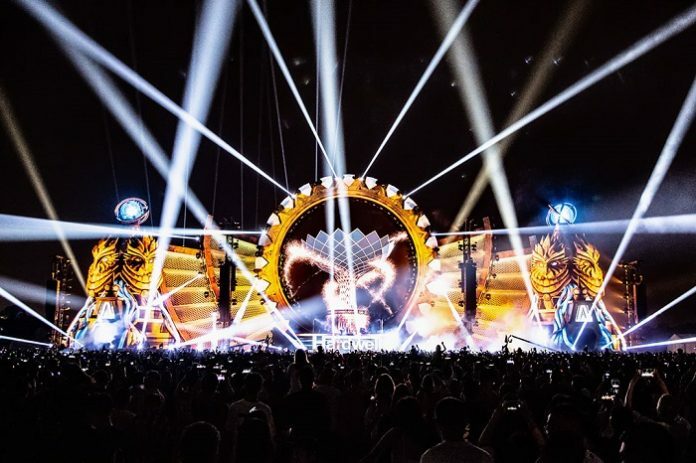 Expanding its international footprint and further solidifying its place as the ultimate destination for dance music lovers across the globe, EDC debuted in China in April 2018 and transformed the heart of Shanghai into an electrifying neon-lit utopia. The festival’s sold out crowd danced to unforgettable sets from artists like Alison Wonderland, Deadmau5, Illenium, Martin Garrix and Marshmello, along with more than 50 other notable dance music tastemakers. 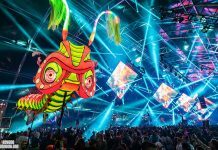 Over that last two decades, Electric Daisy Carnival has grown to include seven locations across six countries in Insomniac’s portfolio of international events. 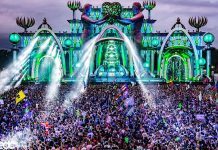 Continuing to capture the hearts of fans all over the world, Insomniac’s marquee festival, EDC Las Vegas, attracts over 400,000 traveling fans for its flagship three-day experience each year. 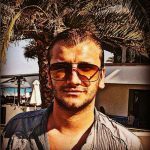 Beginning in 1997 in Los Angeles with a small crowd of dance music lovers, EDC has since grown into an internationally acclaimed live music experience, having hosted over one million fans.